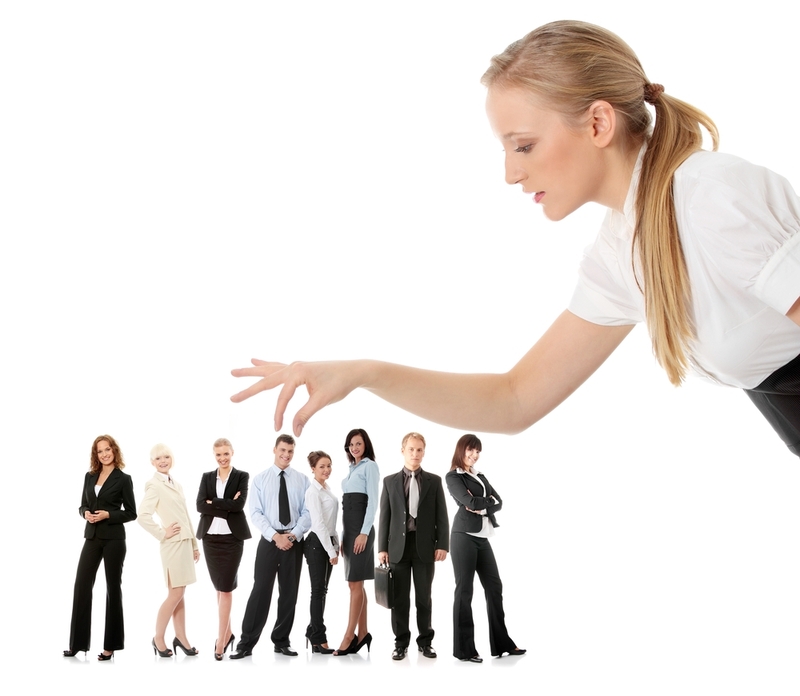 Talent acquisition is an imperative part of all organizations from their inception. So far, the solutions offered, has been focusing on managing the recruitment cycle and processing applications, but now, organizations demand more than just basic processes. Clinch, an HR Technology company, has incorporated talent acquisition into its software, with other advantages, too. Clinch enables you to build a dynamic career page that gives you a way to share information about your company: the team, traits of people in the business, and the goals the business wants to achieve. Clinch focuses on building an employer brand at an affordable cost. Its software fuses a company’s job openings with the ability for candidates to convey an interest in working for that company. This results in companies building their own candidate pool. 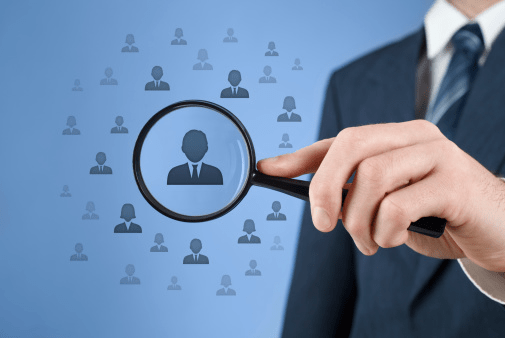 The ATS or Applicant Tracking System captures the candidate’s application. The candidate pool is search-enabled; HR can browse by specific skills to hunt potential candidates. It makes talent acquisition optimized and cost effective. Paddy is an accountant with a long career in finance and technology. Damien is a long term technologist with 20 years experience in leading the development of large-scale systems. He is also a respected iOS mobile developer. Paddy and Damien experienced significant recruiting problems while working in other companies. “We wanted to articulate to potential applicants, information on our companies and the current openings along with details on the type of people that work and fit well within the business. 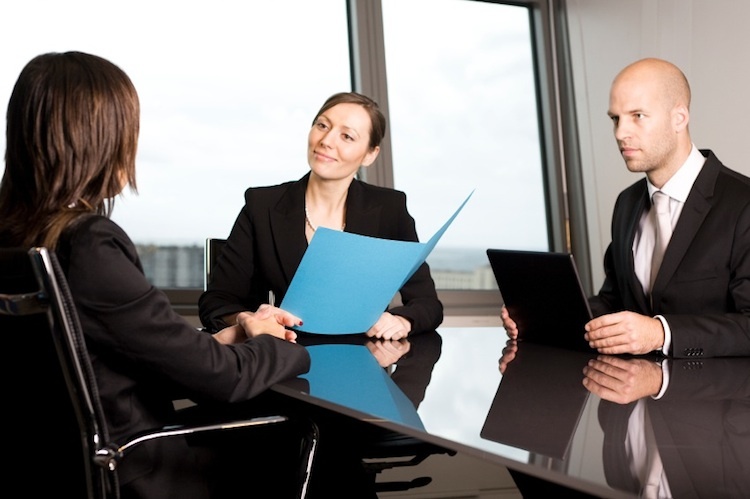 We didn’t want to pay extra to external recruiters to find those candidates in the first place”. A lot of information such as culture and team information should be available to candidates before applying, a lot of time in the induction program (giving information about the company motto, revenue and the policies) is lost explaining after the application is received. This should be done before an applicant applies for the job opening, in order to save valuable time for both the company and the candidates. It also gives the applicants an insight into the company. For Clinch, getting initial recognition in a heavily-saturated market proved challenging. There is a perception out there that “there are thousands of HR solutions,” and while this may be true, very few of those solutions are in any way innovative. What sets Clinch’s technology apart, is its ability to help companies attract new candidates and build a candidate pool. Clinch is, essentially, next generation HR technology. Companies can merge the Clinch-built careers pages into their website with the same look and feel as their own site by using the embed widget. The page is dynamic and once it has been embedded, the recruiters can update, change and post available positions without any technical input. Applicant tracking software companies encourage customers to attract and engage candidates, but none have shaped skilled software that achieves that. Clinch is the ultimate software that delivers the potential candidates to the company as promised. Companies from Dublin, London, San Francisco, and Stockholm are already using Clinch. This year, Dublin-based Clinch will expand its reach, creating a presence in London and San Francisco and exploring the opportunities for its HR Tech solution in those markets. Currently, Clinch is targeting fast growing small to medium sized business. Once the planned functionality is in place, larger companies will be pulled in. P.S. There is an extended trial of 3 months specially for ‘Startup Dope Readers’, drop a mail at patrick@clinch.io to avail the offer. Previous articleBanter Helps Discover Fun Activities Near You! Next articleLet Decision Agony Help You Make Right Decisions!